We’re dedicated to not only improving mental health solutions but also making mental health care accessible for all. Terri started Terrace Youth Residential Services (TYRS) over 20 years ago with a personal passion “to develop services that meet the mental health needs of youth, without the barriers”. 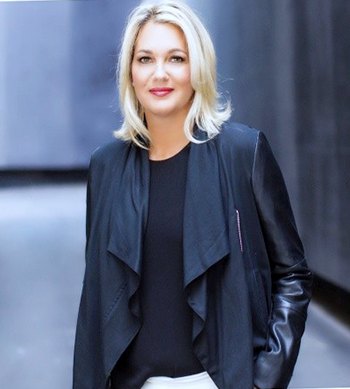 A recipient of Ottawa’s 2014 Entrepreneur Businesswoman of the Year, Terri is a leader and a visionary in the field of mental health and she brings this expertise and deep understanding of Canadian mental health issues and barriers to treatment to SnapClarity. Ashley completed her Bachelor of Arts with Specialization in Psychology at the University of Ottawa and went on to pursue her passion in the mental health field focusing her career early on as an ABA therapist. She’s found herself at the forefront of multiple start-ups, including Ottawa Autism Therapy (now Terrace Autism Therapy). 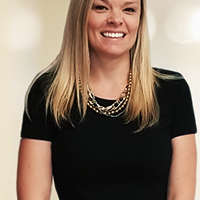 Ashley strives to support and propel Terrace to a new level with a focus on innovation, evidence-based therapies, community partnerships and eliminating barriers for mental health. Jeff is the key contact for contract management purposes, including liaising with government, overseeing all financial and strategic reporting, budget development and management, and all accounting and financial operations. With 12 years of experience as a CFO with Terrace Youth Residential Services, he serves as a coordinating point for business strategy and corporate development issues as they impact the operations and financials of the businesses. To provide high-quality and “smart” mental health solutions to individual community members, organizations, and government. 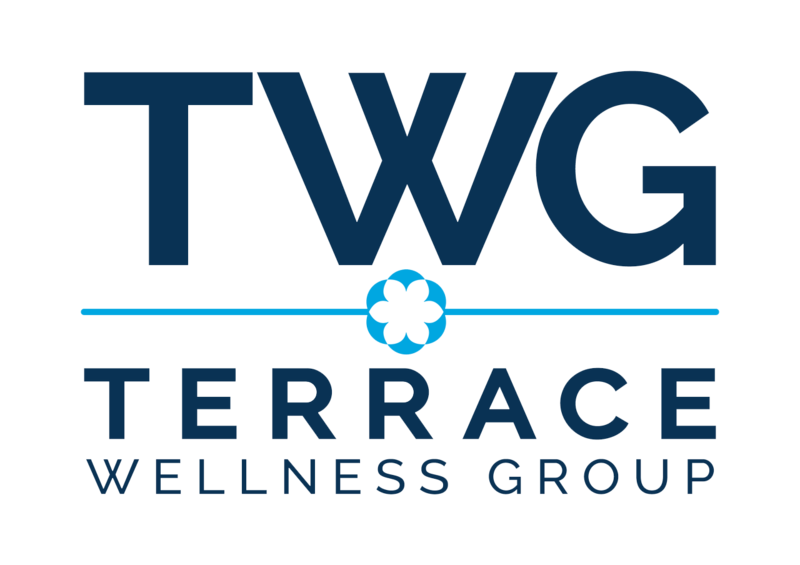 The vision of Terrace Wellness Group is the creation of a health-care system that is highly accessible, specialized & integrated. Our values are providing a welcoming environment, respect, learning, training, empowerment, and volunteerism.